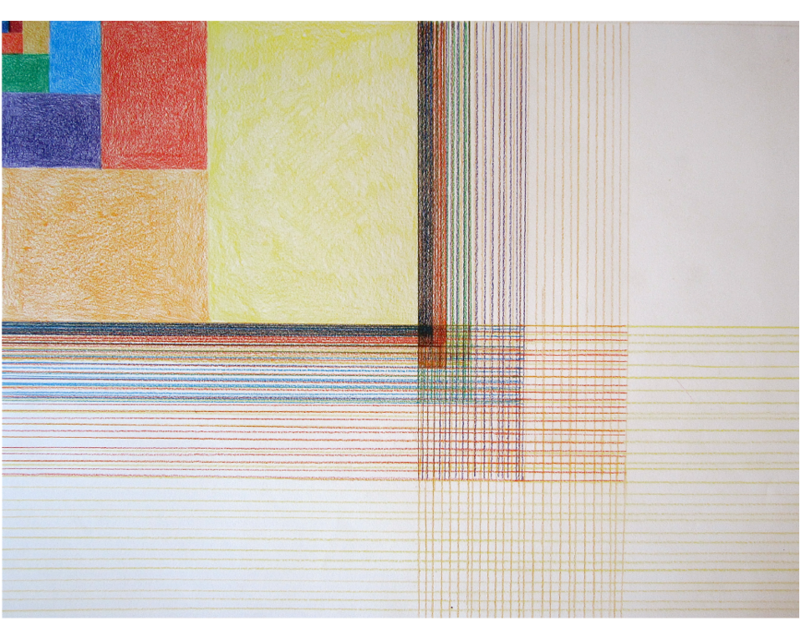 The following work is synthesis of thesis work developed during my undergraduate education at Mount Holyoke College. The work examines color and wave theory through both physical pieces and a historical examination of these subjects. It utilizes intaglio printmaking and metal sculpture as the primary media form communication. For the full text and collection of images, you can visit the Mount Holyoke College Archives here.